Hello guys , in todays world everybody facing a problems with different diseases. Most of the disease cause beacause of junk food. 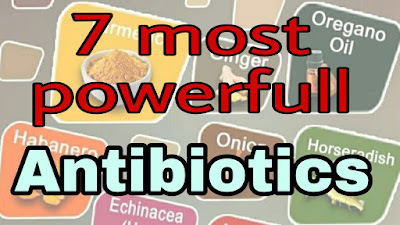 At that time you need some antibiotics to sure that particular disease. 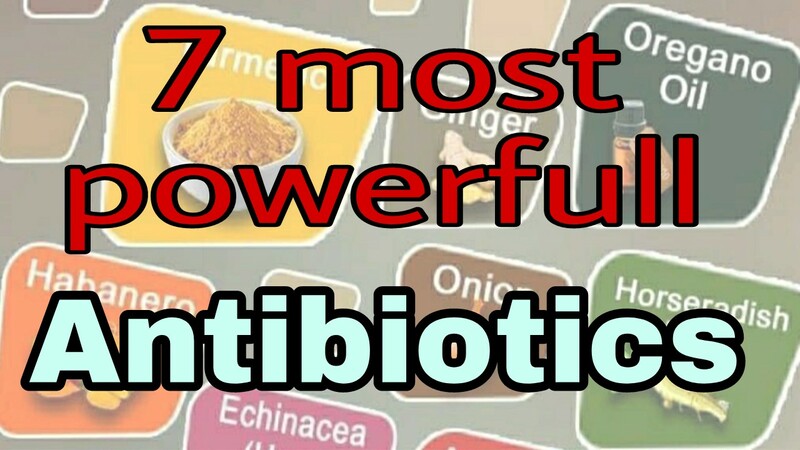 So today I'm going to talk about natures most powerfull antibiotics and their benefits . The Turmeric is the most usefull ingredient in cooking meal. It acts as antiboitics effects at many cases. * It contains bioactive compounds with powerfull medicinal properties, called Curcumin. Curcumin is the main active ingredient in turmeric. It has powerfull inflammatory effects and a very strong antioxident. 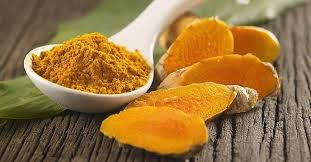 * Curcumin boosts brain derived Neurotrophic factor , linked to improve brain function and has a lower risk of brain disease. * Turmeric can help prevent (perhaps even treat ) cancer. * It is very usefull in preventing and treating Alzheimer's disease. * Curcumin should lower your Risk of Heart disease. Ginger is a flowering plant and it is also acts as antibiotics atany cases. It has powerfull anti inflamantory and antioxident effects. 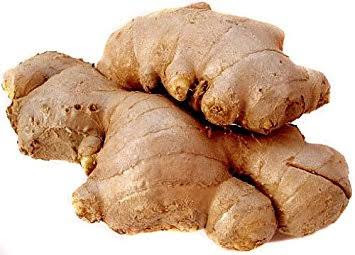 * Ginger can treat many forms of Nausea , especially morning sickness. * It reduces muscles pain and Soreness. * The Anti -inflamantory effects of ginger can help with Osteoarthritis. * Ginger may drastically lower Blood sugars and improve Heart diseas Risk Factors. * The active ingredient in ginger can help fight infections. It is a root vegetable use as spice. It originated in south-eastern Europe and eventually spread all over the world. And research has revealed quiete a number of interesting facts about Horseradish . * Horseradish helps combat cancer. The gluhcosinolates in Horseradish were found to activate the cancer fighting enzymes. * It is an Anti-oxident powerhouse. 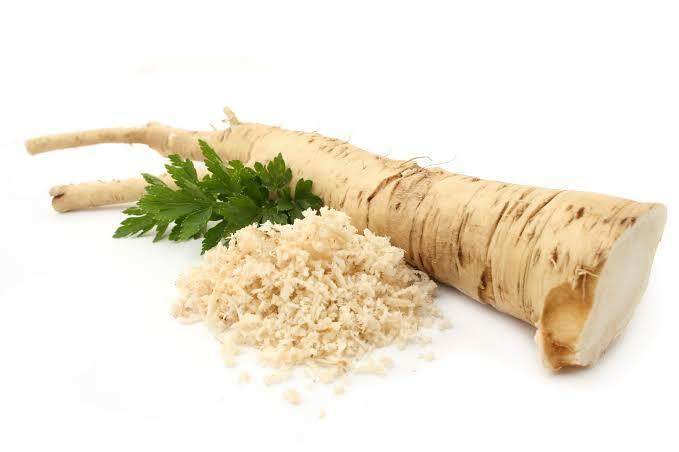 * Horseradish is use to treat urinary track infections. * It enhances digetions and fight inflammation. * It has antimicrobial properties and eases Raspiratory Ailments. * It can boosts hair growth and helps treat Melasma. 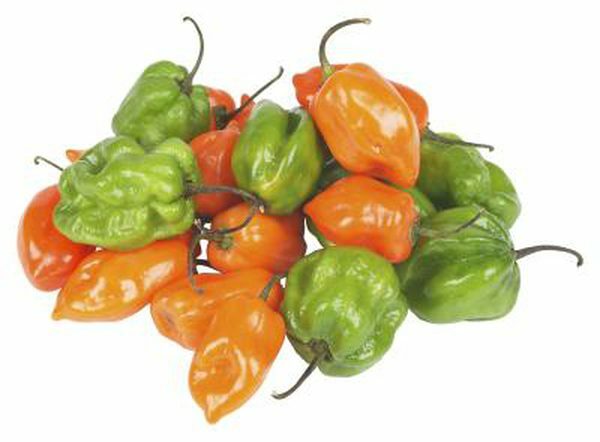 Habanero pepper is one of the hottest variety of chilli peppers. According to the Memorial Sloan Kattering Cancer center it is used as a treatment of vareity of medical disorders. * Scientofic studies have shown that conjumption of hubanero pepper offer a benificial effects against prostate cancer. * Conjumption of hubnero pepper can be also effective at fighting obesity beacause of the presense of capsaicin. * Daily capsaicin and other capsaicinoids in hot pepper helps lower cholesterol levels. * Conjumption of Habanero peppers can be effective at lower blood pressure. Honey basically contains nutrients and enzymes that have variety of health benifits and medical uses. This incredible natural ingredient has antioxident properties and usefull in many contents. * Raw honey contains antioxidents called phenolic compounds. These antioxidents helps to protect your body from cell damage . * Raw honey can kill unwanted bacteria and fungus. It naturally contains a hydrogen peroxide ,an antiseptic. 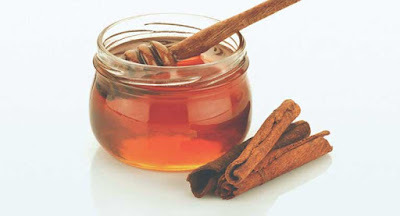 * Raw honey is use to treat wounds beacause its an effective germ killer. * When a person is affected by diarrhea it is used to treat digestive issue. * The antioxidents presenting honey can help lower blood pressure. The onion is the good source of Vitamin A, B and C. It has many medicinal uses. Studies have shown that they may help to reduce the risks of Parkinson's disease, Cardiovascular disease and stroke. * When a person suffers from common cold and epitaxis the inhalation of onion is good for health. * It is very usefull for stomachache . The juice of onion is benefitial when it is taken along with ginger powder and salt. * The freash juice of onion is good treatment for earache. * The paste of unripe onion is very good disinfectant. The paste is very effective for insects bite and skin problems. 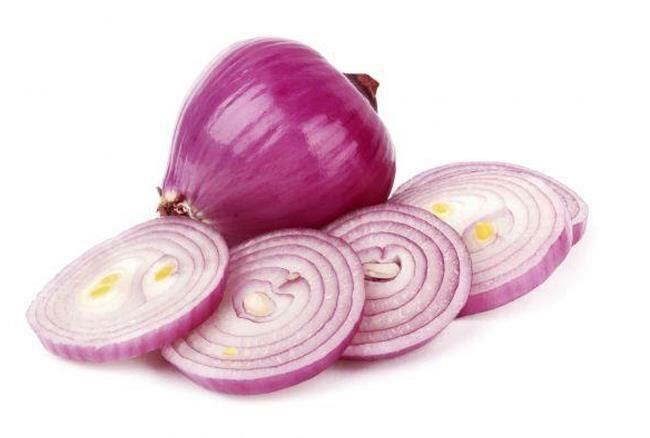 * Onion juice is very good for eyes and it is used as eye cleaning medium. Echinacea is a plant whose roots and leaves are potentially uses for medical purpose. It has been identified as inflammatory , antioxident and antiviral properties. * It has the ability to fight the Flu. * It helps to control blood sugar. 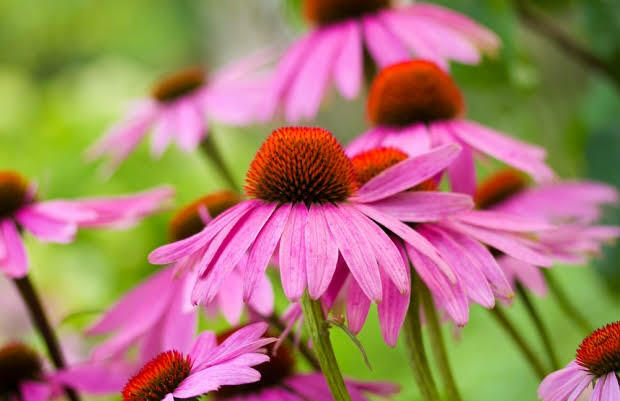 * Echinacea is potentially reduces risk of breast cancer. * Echinacea was tested as a antianxiety supplement and found to be effective. * It can help lower blood pressure. Thank you for be here. !